Thanks So much to Explore North Park Magazine for the Kreashun mural feature in the “Art Edition”. We are honored to be a part of the North Park neighborhood. 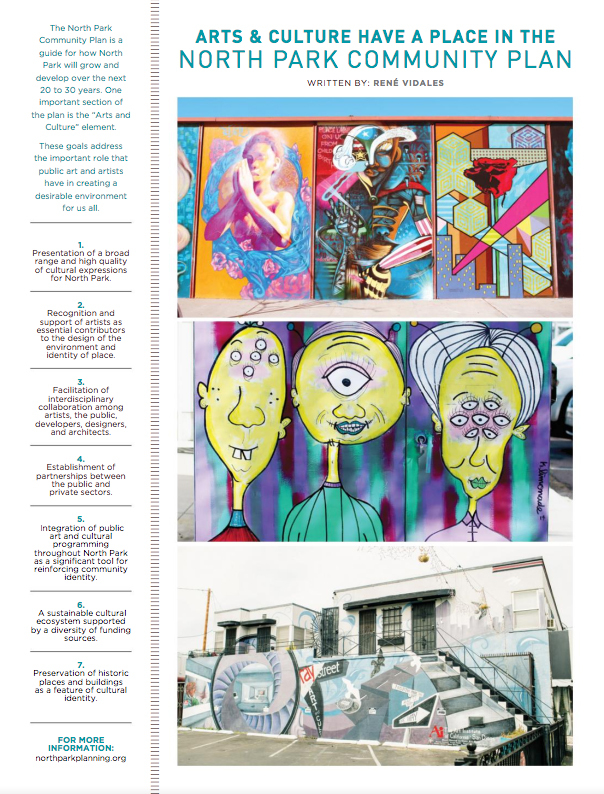 The latest issue of the Explore North Park magazine showcases the ever-growing urban art scene in the community. Readers will get insight on all that North Park has to offer, as well as highlights on members of the community and the history of our great neighborhood.